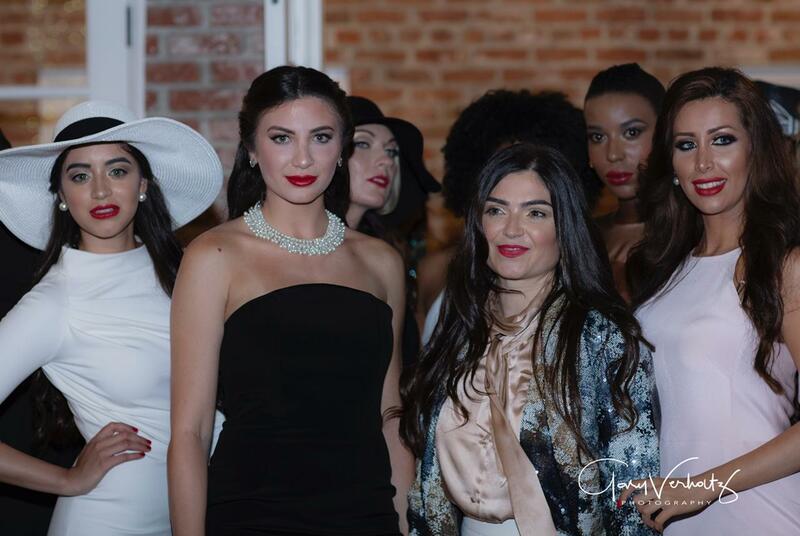 Orange County based European Celebrity Fashion Designer and Brand influencer Ionica Moldovianu brings her collection to the United States. ORANGE COUNTY, Calif. - Sept. 8, 2016 - PRLog -- Ionica Moldovianu is a multi-faceted European Fashion Designer known for her lush environmentally friendly fabrics who will showcase her collection at Orange County Fashion Week on September 10, 2016 at the Laguna Design Center in Laguna Niguel, California. This Romanian born designer is known for her timeless, classic, sophisticated designs. Ionica is making a bold move in her fashion career by leaving the London fashion market to relocate to Southern California. Ionica states, "I love elegance and IONICA is Elegance. IONICA designs are about empowering women to express their beauty and personalities in an elegant and sophisticated way. So when women tell me that they feel elegant, beautiful and confident wearing my designs, truly I know that I reached my goal." Her style has captivated the attention of the fashion and modeling world by presenting a signature line that stands for high quality, finesse and perfection. 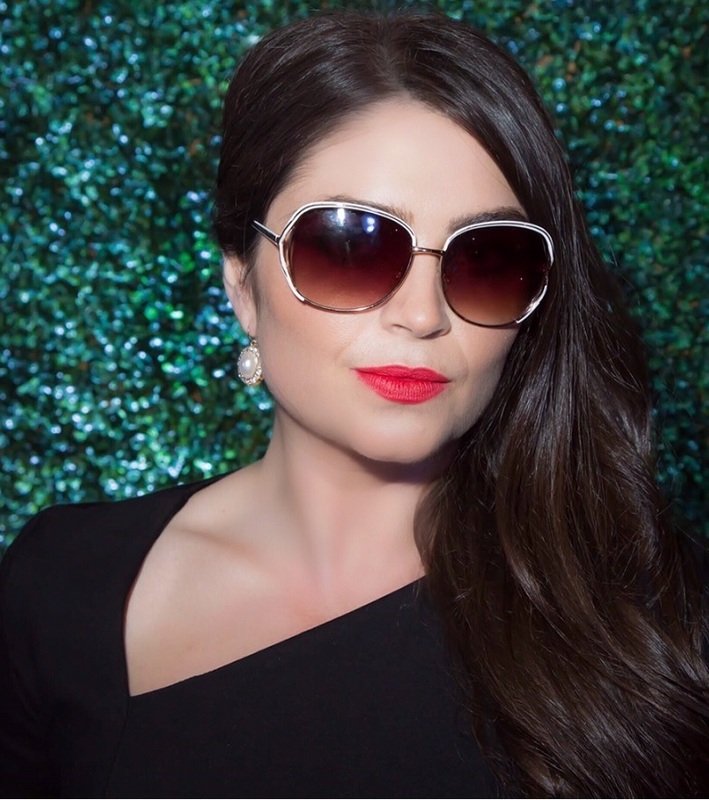 Ionica has already become a favorite among Hollywood celebrities and her designs have already been seen on the red carpet as well as many other Hollywood events. Ionica has been recently featured in L' Vegue Fashion Magazine. See the full story at www.lvegue.com/magazine. She will surely dazzle the audience at the Orange County Fashion Week and all the fashion world with her Spring / Summer 2017 Collection. The Orange County Fashion Week show will be held on Saturday, September 10, 2016 from 6:00 PM to 9:00 PM (PDT) in the Laguna Design Center at 23811 Aliso Creek Road, #105, Laguna Niguel, California 92677. For more information on the Orange County Fashion Week show, go to www.ocfashionweek.com.